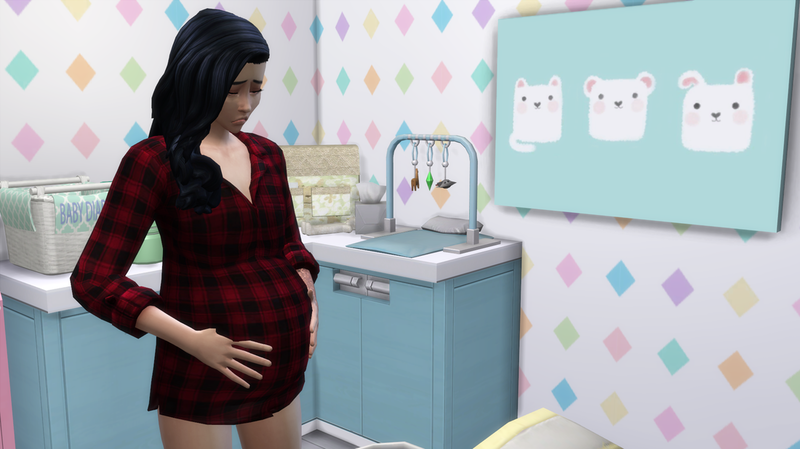 Clara was close to the end of her third trimester and it had been wonderful having Claudio around again. Well, when he was actually around and not at the studio recording songs for his new album. Still at least he wasn’t on tour and gone all the time. One particular morning Clara’s pregnancy hormones were making her very emotional. 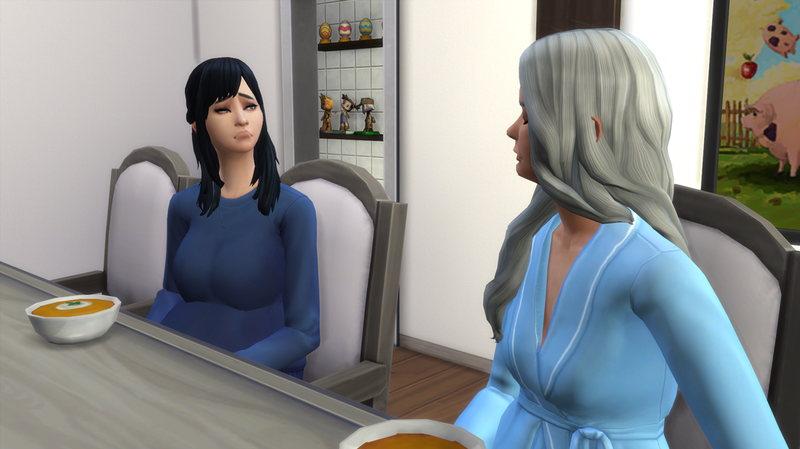 She had grabbed some leftovers and sat down beside Harley, sniffling. As usual, to drown out the thoughts of Claudio, Clara spent as much time with Cullen as possible. She had begun to read one of Harley’s bestselling children's books, If You Give a Freezer Bunny a Cookie, to him and he couldn’t get enough of the silly freezer bunny that always wanted more! But when Cullen wanted to play outside, or when he invited some friends from school over, Clara would head upstairs and stare at the picture of her and Claudio on the wall before she would roll over and cry herself to sleep. The baby must have felt how sad she was through the entire pregnancy because when it kicked it was reassuring, and almost gentle, to Clara. In the middle of the night Clara went into labor. The baby had some good timing because Claudio had only been home a few hours and reeked of booze, that he was more than likely trying to sleep off. Her wailing from the contractions woke him out of a dead sleep. The delivering was harder than Cullen’s and Clara felt faint the entire time. Just like with their first child, Claudio was sitting in the rocking chair being her cheerleader. At least that didn’t change. 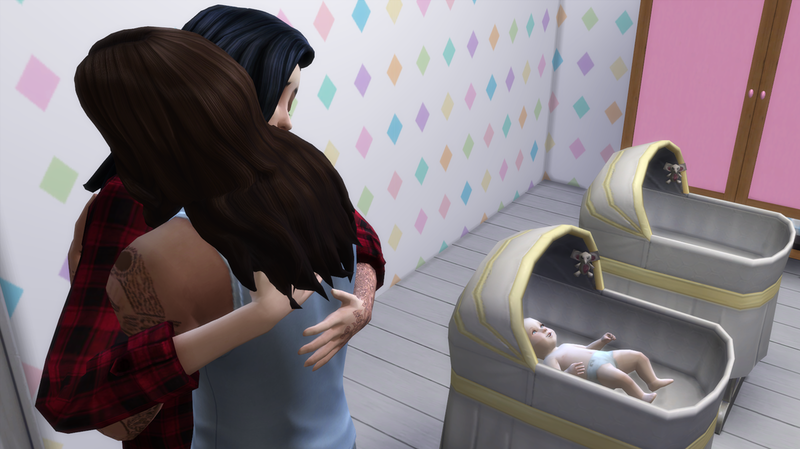 After what seemed like forever, Clara gave birth to a healthy baby girl they decided to name Genevieve. Clara gently laid her in the bassinet and swayed from side to side, grasping her head. She felt dizzy and faint, like she was in a plane and couldn’t adjust to the altitude. Claudio came over and gently wrapped her in a hug. Claudio smoothed her hair out and picked Clara up to carry her back to their room.